A healthy and delicious Indian food recipe for dinner and you can call it fried lentil curry too. To prepare this easy Indian Food Recipe, first of all, soak your favorite lentil for half an hour, then drain it and transfer lentils into the pressure cooker with 2.5 cups of water, turmeric powder, and 1 teaspoon salt and cook it till the cooker whistle for 2 times. Meanwhile, you can start preparing for Tadka or seasoning of daal. Then heat the ghee in another pan and let it get heated, once it gets heated add asafetida to it then cumin & mustard seeds, bay leaves, dried red chilies and continue it with ginger garlic paste and sauté it till the paste turns little golden. Time to add chopped onions and green chilies and again sauté it till the onions turn golden and also sense the aroma of your special Tadka. Now add chopped tomatoes and cook it well. Now you can open the lid of your cooker very easily, so just open it up and whisk the daal and add the aromatic seasoning (Tadka) into your daal with garam masala and mix it well cover it with lid and cook it again on low flame for just 2 mins and at last serve your daal Tadka by garnishing it with chopped cilantro leaves. 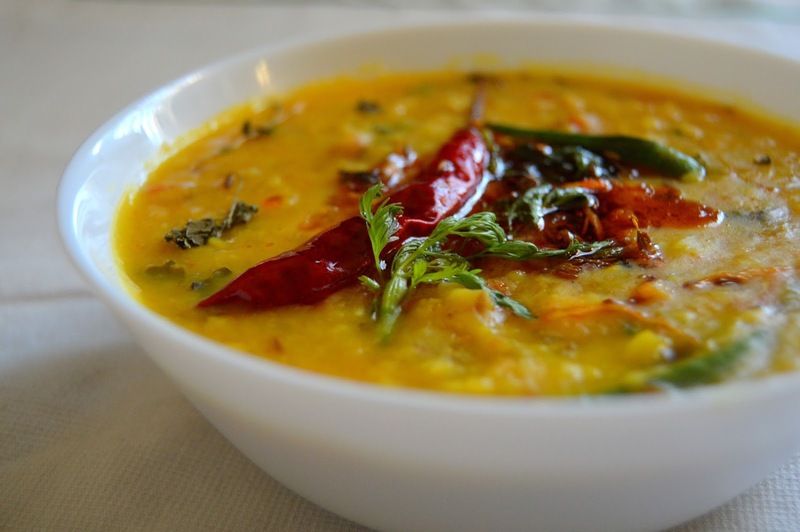 You may enjoy your daal Tadka with rice or rotis (Indian flatbreads). Classic north Indian delicacy, easy to cook & tasty to have. 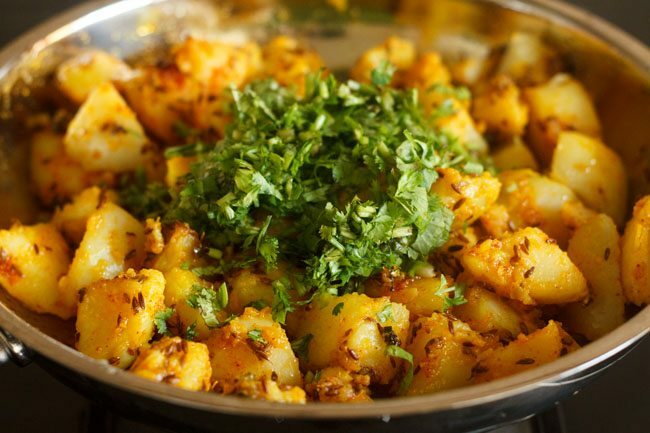 Heat oil in a pan and add cumin seeds once it heats completely and let it turn dark brown after that add diced potatoes into it with salt and turmeric powder and mix it well and cover it up with a lid. After few minutes check your potatoes, once they are half done add red chili powder, coriander powder and dried mango powder and mix all and again cook it for few minutes and turn off the flame when you feel your potatoes are totally cooked and ready to rock your taste buds. Serve it hot with Indian chapattis or parathas or eat it just like that these are so damn good. Paratha is one of the most delicious Indian food recipes for breakfast, go for a new bread option in your menu. Knead the semi-soft dough with whole wheat flour, oil, salt, and water. Divide it into equal portions and roll each portion into a dumpling, Roll each portion into a 125 mm. (5″) diameter circle, using a little whole wheat flour for rolling, brush with melted ghee, fold into half to form a semi-circle. Brush the semi-circle with melted ghee and fold again to form a triangle. Roll out into a 125 mm. (5″) length triangular paratha using a little whole wheat flour for rolling. Heat a non-stick Tava (griddle) and cook each paratha on both the sides, using a little ghee, till brown spots appear on both the sides. 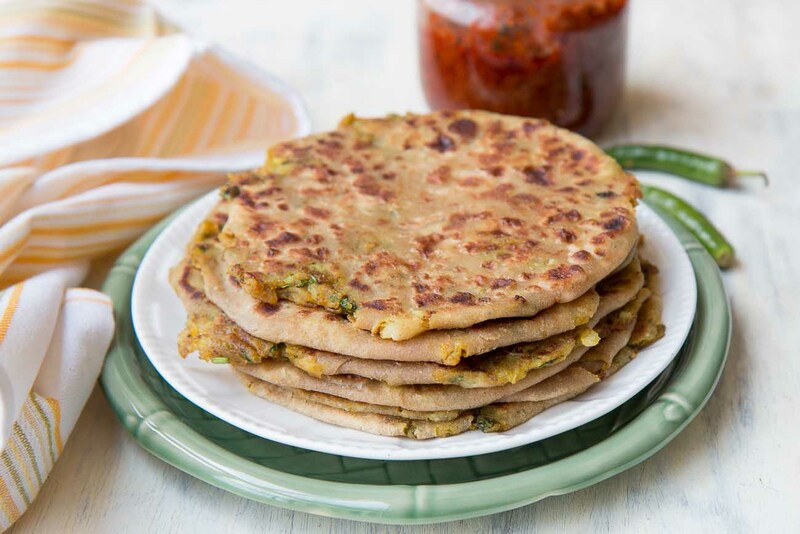 You can also cook stuffed parathas in the same way with stuffing your favorite ingredients. Serve it hot with cold yogurt or fried veggies. 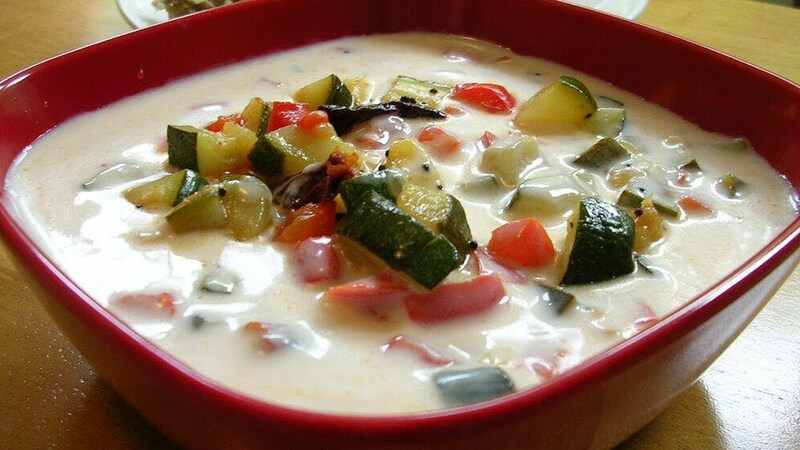 Vegetable Raita is one of the healthiest Indian food recipes prepared with yogurt and so many healthy vegetables. Whisk the yogurt/curd till smooth. Add the spices and salt and mix well. Add the chopped veggies and stir them into the yogurt. Check the taste and add more of the spice powders or salt if required. Serve the vegetable raita for yourself. 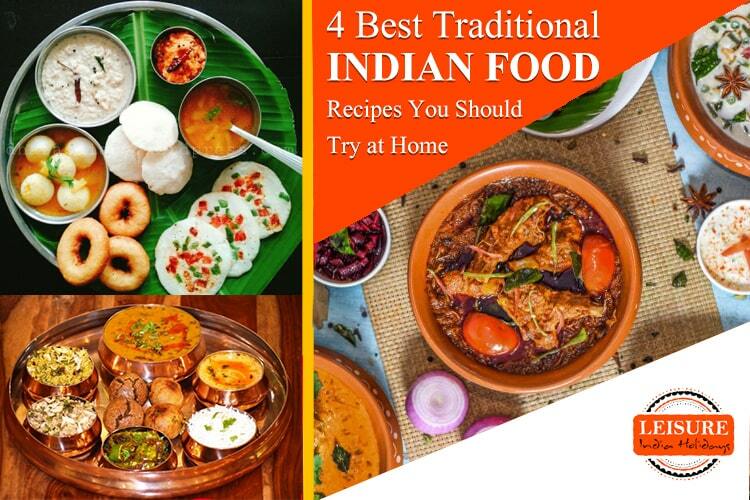 These are some of the finest Indian food recipes which one must try at home. Cook the food now.